New Research Concludes That Some Neandratals Were Vegetarian And More Culturally Advanced Than We Thought! Examining the contents of the calcified plaque of five Neanderthal specimens that range from 42,000 to 50,000 years old, researchers were able to determine their diet. It turns out that not all Neanderthals ate meat. Some of them were vegetarian! Some of them dined on a lot of meat, eating the flesh of animals like woolly rhinoceros and wild sheep. But others may have been complete vegetarians, according to a paper published Wednesday in the journal Nature. In the plaque of these Neanderthal vegetarians, researchers found no evidence of any meat. Instead, they say these individuals dined on mushrooms, pine nuts, and moss. To be real here, it’s really unlikely that the choice of these diets was based on some moral or ethical foundation. “We really think that these are just reflective of the particular environments that the Neanderthals were in at the time,” study lead author Laura Weyrich, tells The Christian Science Monitor. The meat-munching Neanderthal teeth were unearthed at Spy Cave in Belgium, a region that researchers think was more of a steppe environment, with big, rolling, grassy hills or small mountains, when Neanderthals lived there. The moss-munching Neanderthal specimens are from El Sidrón Cave in Spain, which was probably densely forested at the time. “It’s easy to understand how a big woolly rhino could have been wandering through a grassy field,” Dr. Weyrich says. Even though there were certainly some animals there they could have eaten, the Neanderthals who were found in Spain chose to avoid meat, for some reason. We don’t want to say that these Neanderthals cared too much about the animals, but maybe they found another, better option, and they didn’t want to change. This could suggest that, if humans have 2 choices where 1 is eating animals, and the other is not, naturally we would choose the friendlier way. This says a lot about who we are, and how we developed depending on the environment we were born and raised in. 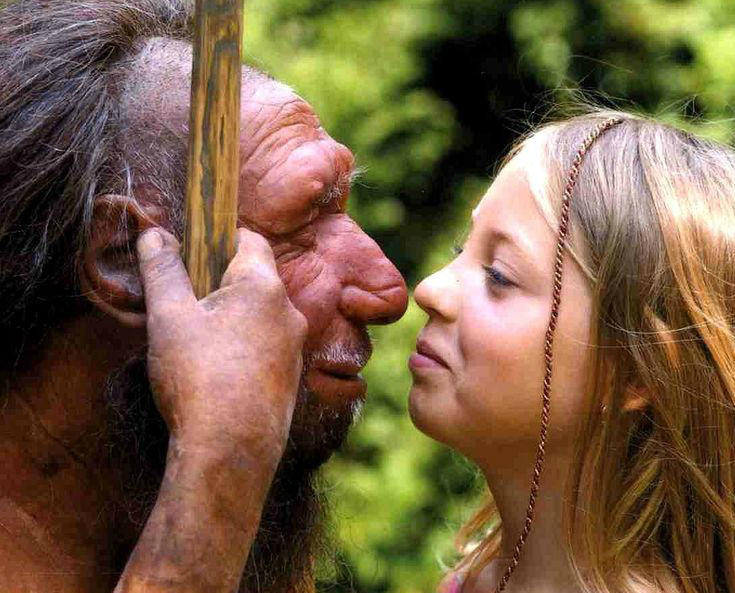 Another thing that scientists discovered was a microbe suggesting a possible “kissing” connection between Neanderthals and modern humans. They extracted a complete genome of a microbe, “Methanobrevibacter oralis”, a strain of which is found today in Homo sapiens’ microbiome. This, Weyrich and her colleagues say, suggests that the mouth-inhabiting microbe was being passed between the two species. The two human species are known to have interbred, but “those interactions of interbreeding were always described as something that was very brash and brutal,” Weyrich says. They might have even felt love towards one another, instead of the animalistic light we describe them with, being led solely by their instincts. 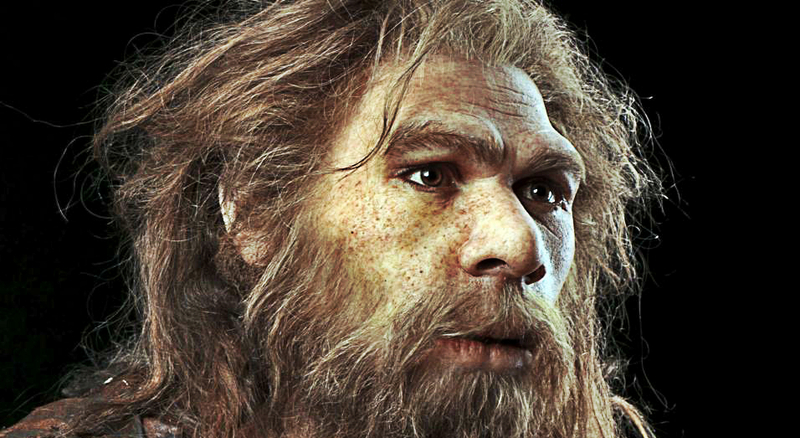 The whole research suggests that there is a lot we considered wrong about Neanderthals. There are a lot more clues like cave art, tombs, and complex constructed structures all point to the extinct human species being more culturally advanced than classically thought.